Civil Defense involving bodily injury and property damage litigation and administrative injury claims. Areas include premises liability, automobile liability, products liability as well as workers’ compensation claims. In addition, Mr. Cooper is experienced in the evaluation of insurance coverage issues. James B. 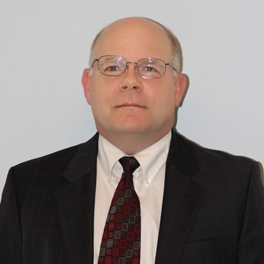 (Jim) Cooper has been with Boehl Stopher & Graves, LLP in the Lexington, Kentucky office since 1986. He held the position as an associate from 1986 until becoming a partner in 1997. In his twenty-four plus years of practice, Mr. Cooper has defended bodily injury and property damage cases in central, northern and eastern Kentucky. He has been involved in over thirty appellate decisions in the Commonwealth of Kentucky and Federal appellate court systems. Mr. Cooper is admitted to practice in the State Courts in the Commonwealth of Kentucky as well as the United States District Courts for the Eastern and Western Districts of Kentucky and the Sixth Circuit of the United States Court of Appeals.